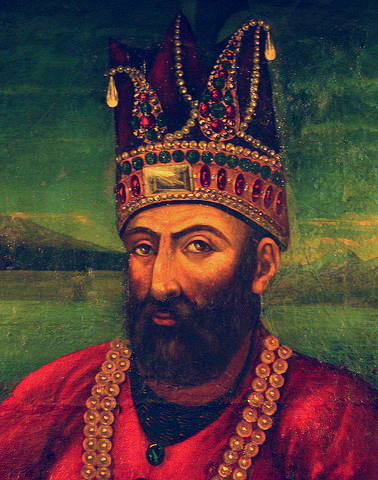 Mughal Emperor honorably awarded him the title Khan Bahadur for his steadfast services. Mughal Army during the Battle of Bhopal. India by Hameed Akhtar Siddiqui ^ a b c d e f g An Oriental Biographical Dictionary: Founded on Materials Collected by the Late Thomas William Beale; 2nd Edition; Publisher: W.H. Allen, 1894; page 336–337. This article incorporates text from this source, which is in the public domain.